The MotoGP world championship could make two stops in South America in 2014, with Dorna locked in negotiations about a new race in Brazil to join Argentina back on the schedule. Next year’s calendar could be expanded to 19 races with the addition of Argentina and Brazil, as Dorna looks to get a foothold in the South American market for the first time in a decade. Dorna CEO Carmelo Ezpeleta confirmed to MCN at Ducati’s team launch in Italy earlier this week that the troubled Argentina round would definitely go ahead in 2014. The new Autodromo de Rio Hondo track was pencilled in to host round two of the 2013 world championship on April 14. But Dorna recently confirmed the race will not go ahead and as a result the first round in Qatar, which was scheduled to take place on March 31, will now be staged on April 7. The Argentina race has been in serious doubt for months from the moment an advisory from the Spanish government was issued warning against Repsol staff and associates from travelling to Argentina remains in place after the Argentinian government nationalised Repsol YPF, the Argentinian subsidiary of the Spanish oil company. Ezpeleta then revealed that Brazil would ‘probably’ feature on next year’s schedule at a new track in Rio. 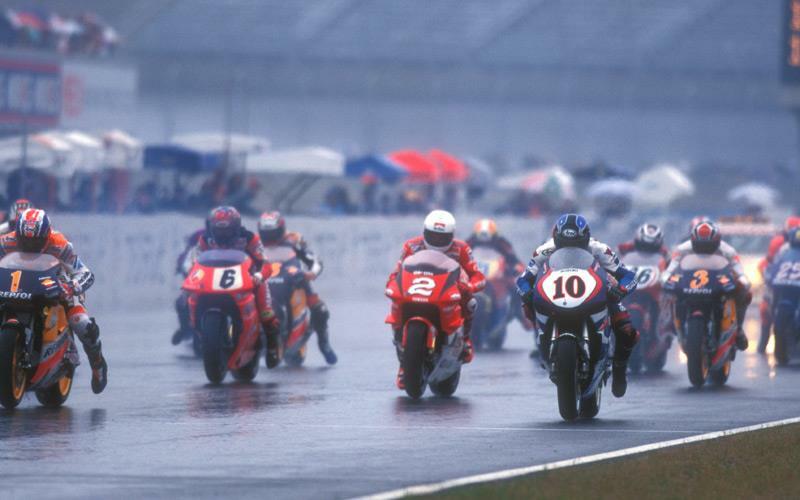 Argentina last staged a MotoGP round back in 1999, while Brazil’s last MotoGP race took place in 2004.